Specialist, all-surface, stain blocking coating, applied directly onto nicotine, soot and smoke damage. Perfect matt or satin finish, vapour permeable, non-yellowing, self priming. No need to wash down. Simply apply directly onto stained substrate in one application. 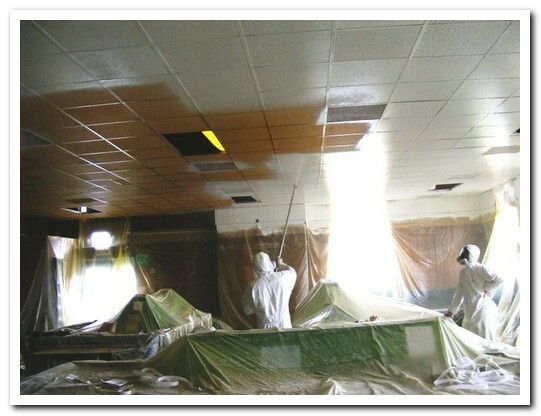 Massive labour savings – one coat covers all on ceilings & walls. 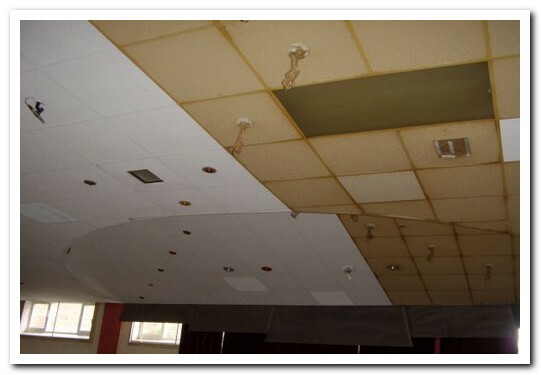 Including suspended ceilings. Developed to provide a long-lasting, durable finish on ceilings and walls which have been contaminated by nicotine, water, soot and smoke damage. Its excellent stain-covering capabilities remove the need for costly, time-consuming and laborious preparation works – removes the need to wash and clean prior to coating.